Drew’s Furniture – Whole new way of living. Whole new way of living. 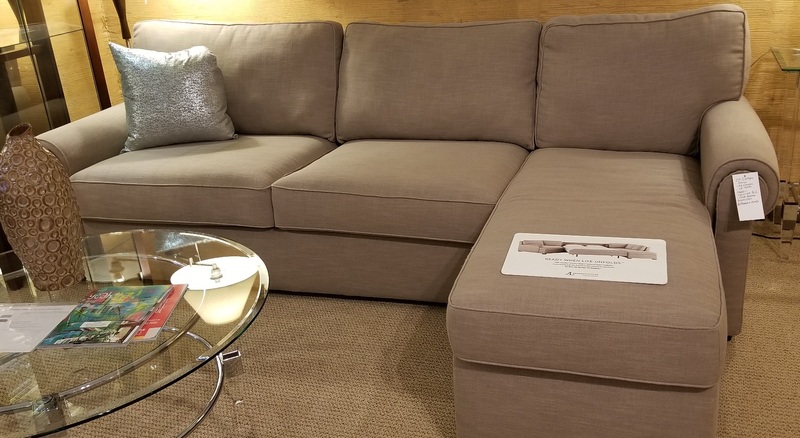 For over 41years Drews Furniture continues to be South Carolina's best source for contemporary furniture. 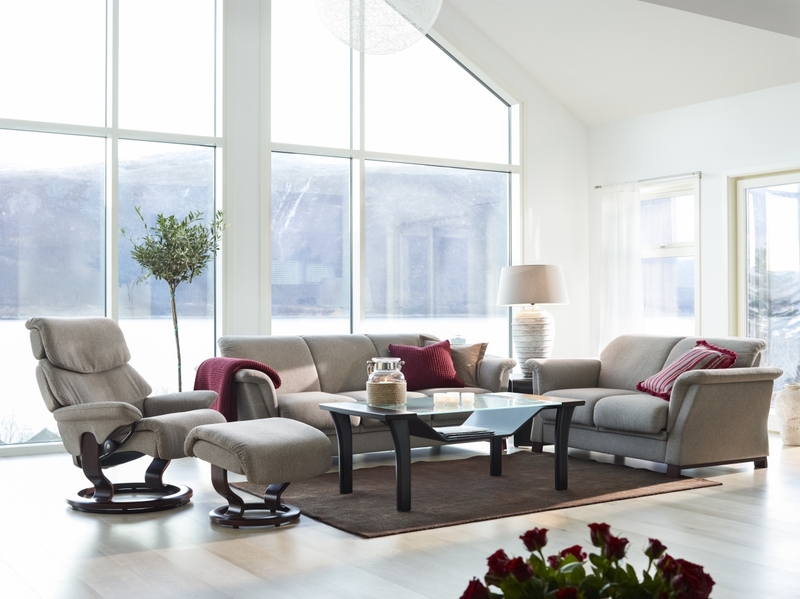 We carry name brands such as Ekornes, Lazar, Palliser, American Leather Comfort Sleepers, Rossetto, Fjords and many more. Visit our showroom today for not Just Furniture but "A WHOLE NEW WAY OF LIVING". Come in for the competitive prices and stay for the great service! 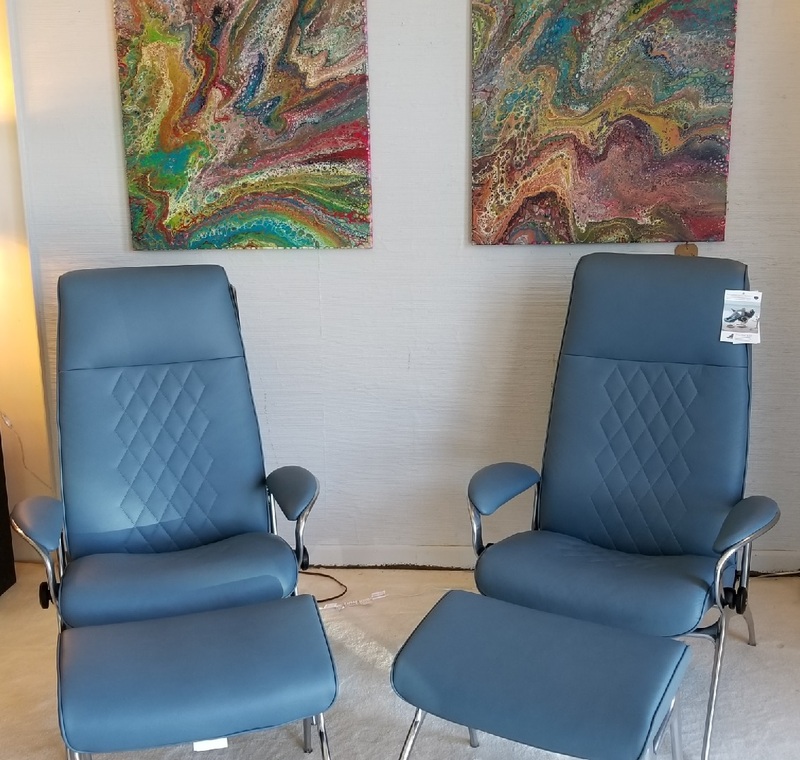 Two beautiful sparrow blue ekornes recliners. Drews Furniture	Unite Theme powered by WordPress.